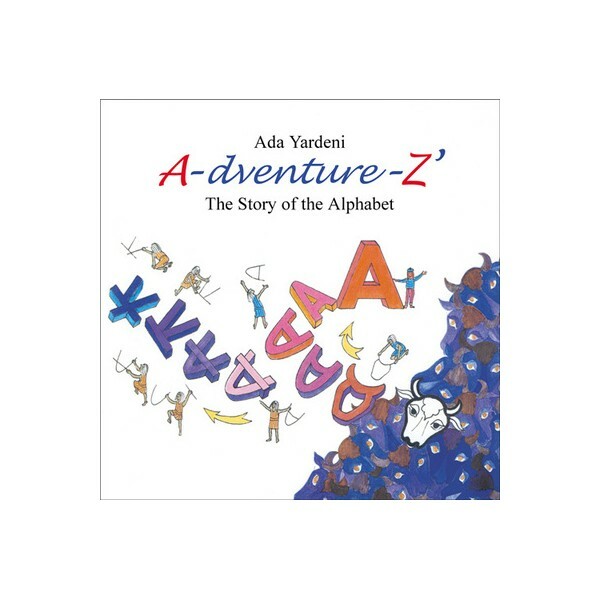 For children and parents alike, this book includes a charming tale, that shows the main stages leading to the invention of the alphabet. 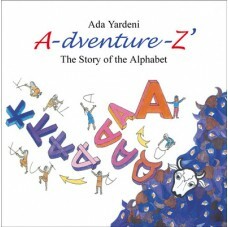 Each letter of the alphabet has an informative text and is accompanied by a full-page color illustration. There is a wealth of palaeographical, historical and linguistic information in this handsome book. The early signs used for the writing of the ancient Canaanite language evolved in Egypt in about the second millennium BCE. These early signs underwent fundamental changes during the ages and split into different alphabetical systems, the most prominent of which are the Latin, Greek, Hebrew, Aramaic and Arabic alphabets: The tracing back of the graphical changes which occurred in the forms of the letters reveals the common origin of these alphabets.